Here is Kovu for a freind on this site. 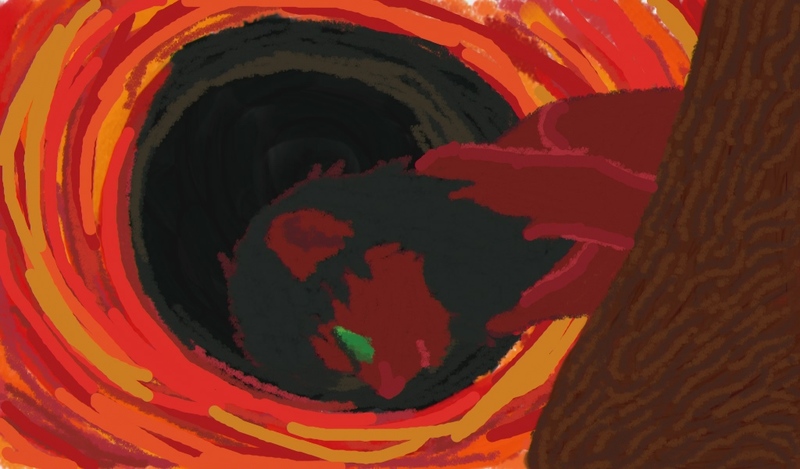 Here is an intersting story about this picture: I added a black hole because this pic because it was drawn on the day that a blackhole was photographed. Oh, the black hole creates a great effect! Good job!